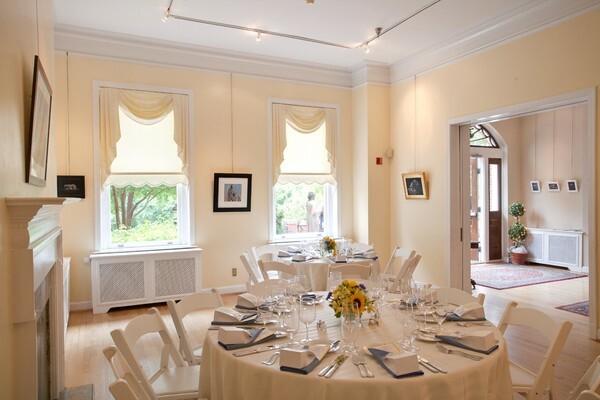 Whether you are planning a wedding, mitzvah, corporate event or other social gathering, Kentlands Mansion will provide an unforgettable setting for your and your guests. The Tschiffely-Kent property has been a landmark along Darnestown Road since 1900. The stately mansion was built by Frederick Tschiffely and later sold to Otis Beall Kent in 1942. 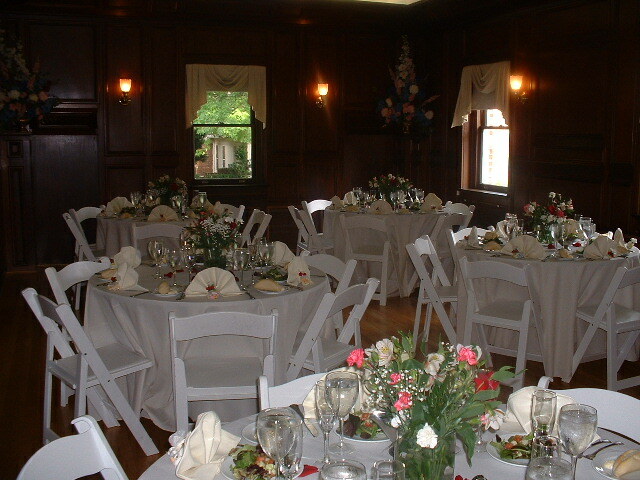 The elegant property now belongs to the City of Gaithersburg and is an ideal venue for any type of event. 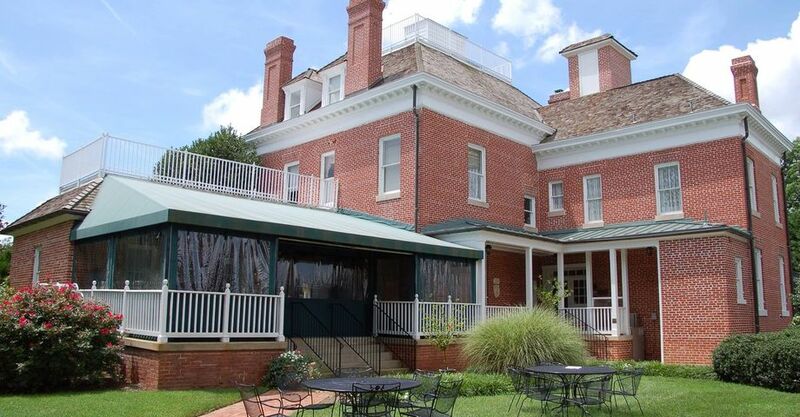 Nestled in the heart of Gaithersburg, Maryland, Kentlands Mansion reflects the beauty and grandeur of the early 1900’s with 22-foot ceilings, dark wooden paneling, polished hardwood floors and beautiful crystal chandeliers. 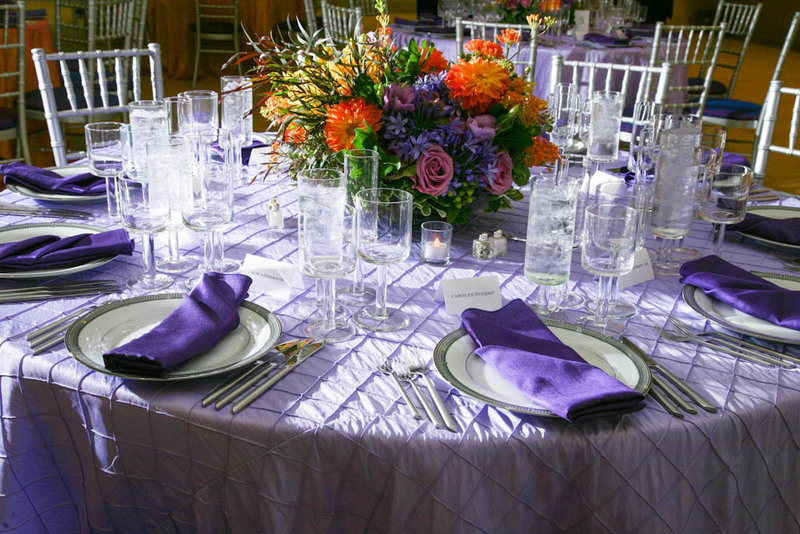 There are separate dressing rooms available for brides and grooms and there is the capability for an outdoor ceremony or reception. 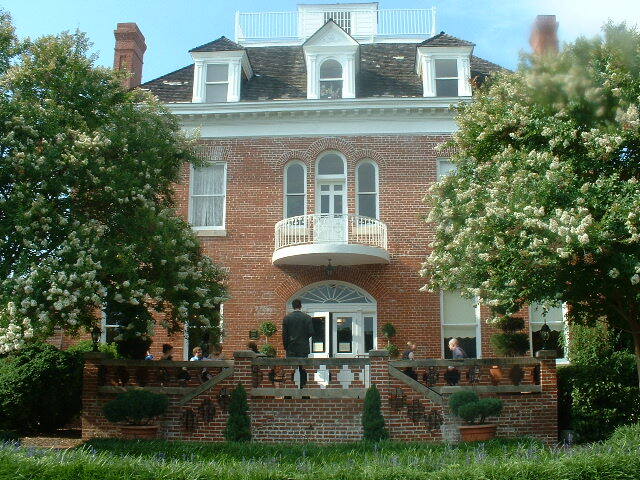 The capacity for Kentlands Mansion is 150 guests for a cocktail reception and 110 for a seated event.